Everton have experienced an up-and-down season so far, exemplified by their last two games. The Toffees dug deep to claim a deserved win over Arsenal, only to fall to an agonising loss in the Merseyside Derby. According to a report in the Star, boss Ronald Koeman will now approach Manchester United in order to bolster the squad ahead of 2017. Morgan Schneiderlin and Memphis Depay are two players who have become lost in the Jose Mourinho era at Old Trafford. It is little secret that the pair are looking for moves away from the club, in search of regular football. Schneiderlin, a French international, joined the club before Louis Van Gaal’s final season in charge, and became a go-to player for the Iron Tulip. However, the arrivals of Henrikh Mkhitaryan and Paul Pogba meant that he has fallen down the pecking order at United. 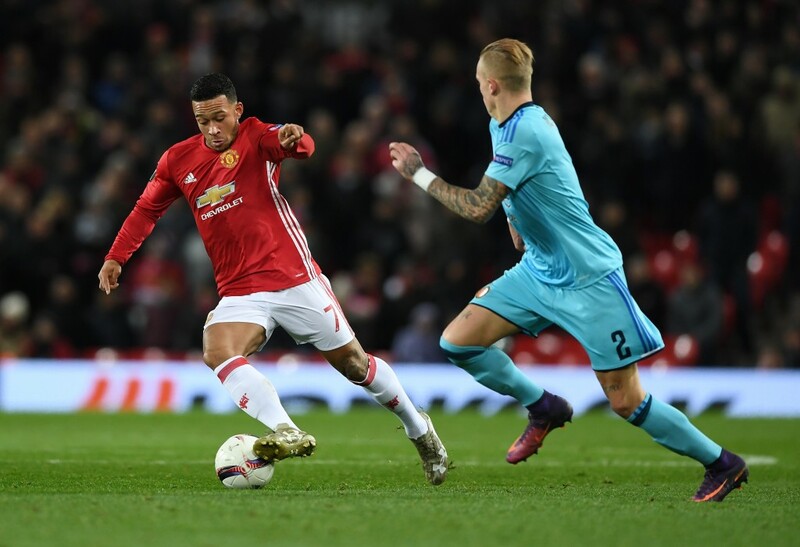 Meanwhile, Memphis Depay failed to deliver on his enormous potential so far, and at a club like United it is imperative that you hit the ground running. Everton are a team capabale of pushing on and challenging further up the table in the second half of the season, with the likes of James McCarthy starting to find form. The addition of Depay and Schneiderlin would certainly inject some spice into the side, and it may prove to be a tidy bit of business for Koeman and Co.